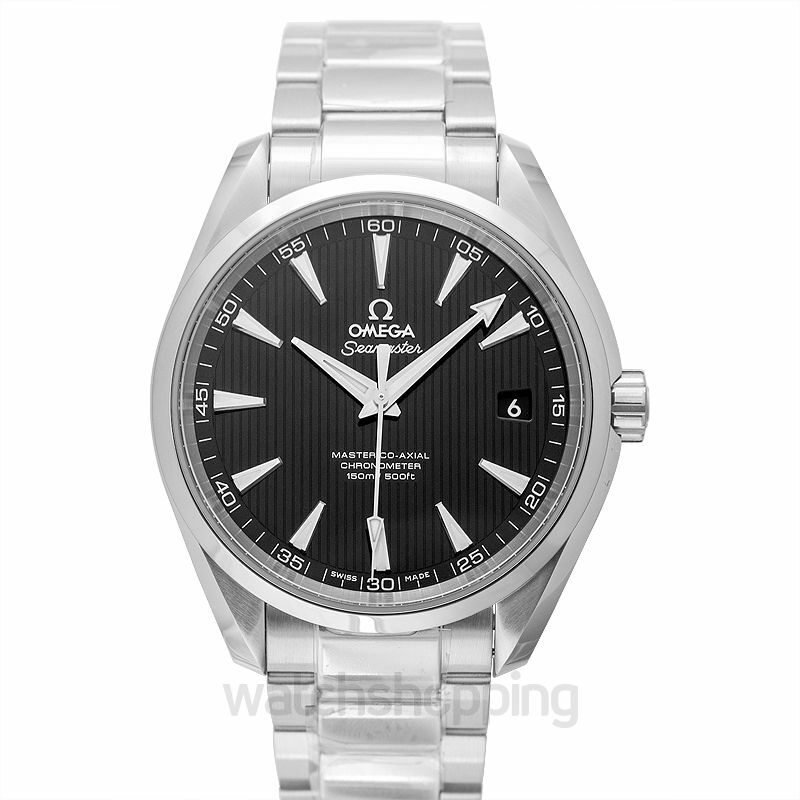 The Sea Master Aqua Terra is a rather decent watch from Omega. 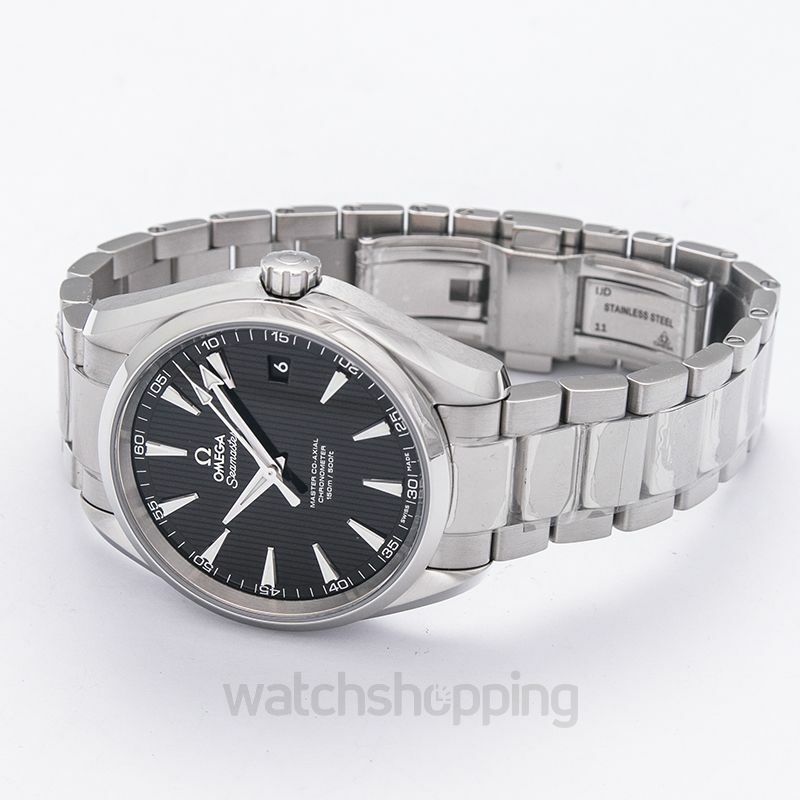 To add durability, the casing and the bracelet is made of strong stainless steel with a diameter of 41.5 mm. The watch has a transparent back. 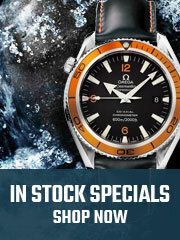 In addition, it's made to be resistant against scratch by including a scratch-resistant sapphire crystal. 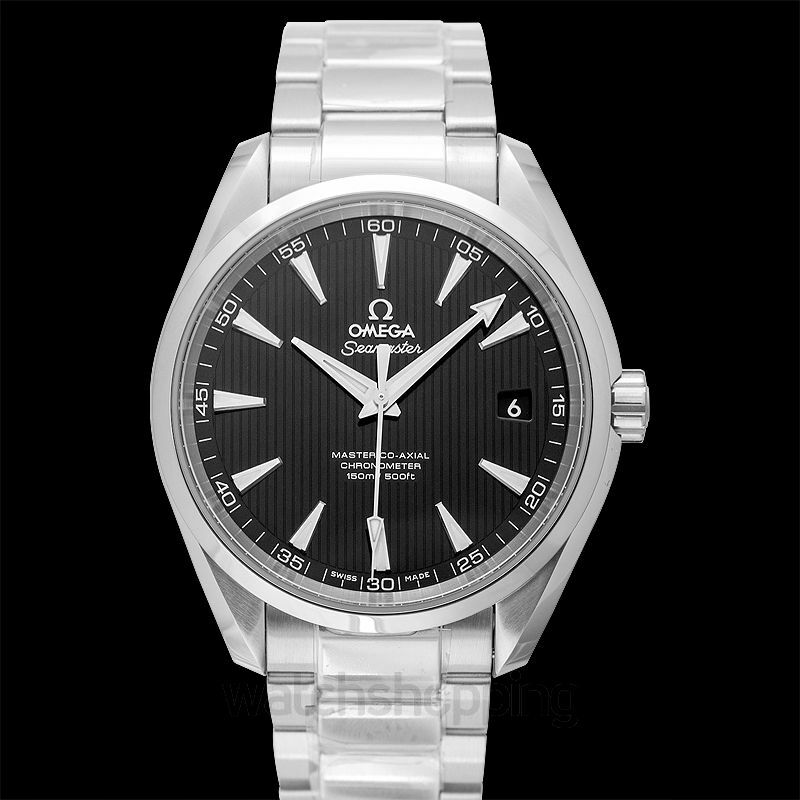 The watch is also protected from strong magnetic fields as it comes with a powerful Omega Master Co-Axial Caliber 8500. 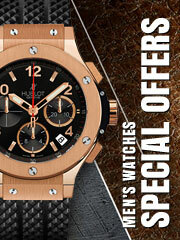 Moreover, it has an elegant black dial.